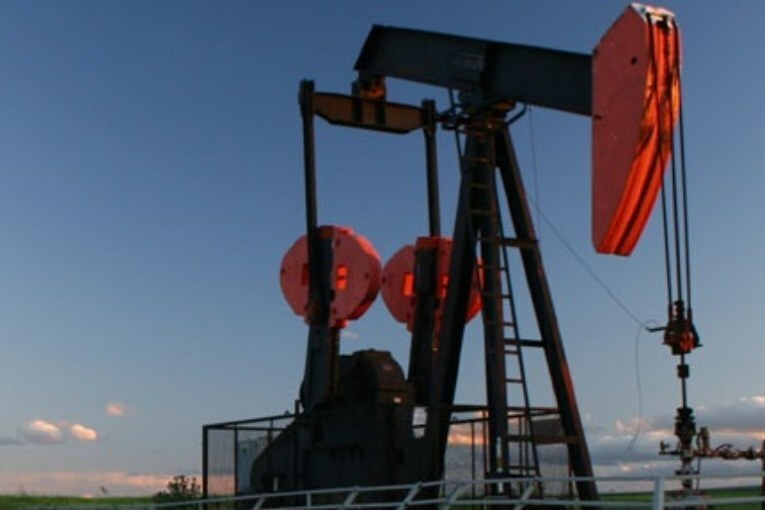 Oil prices were higher on Friday, supported by expectations that sanctions on Iran would tighten supplies, but crude futures still dropped for a third straight week as a slump in stock markets and concerns about trade wars clouded the fuel demand outlook. U.S. crude ended Friday’s session 26 cents higher at $67.58, posting a loss of 2.2 percent loss this week. The contract rose in four out of five sessions this week, but the gains were not enough to offset a nearly $3 drop on Tuesday. Brent crude oil was trading around $77.61 a barrel, up 72 cents, by 2:29 p.m. ET , after earlier falling more than $1 to a low of $75.77. The contract is on course for a weekly loss of nearly 3 percent. It has fallen by more than $10 in the last three weeks. Supporting prices on Friday, Iraq will stop trucking crude oil from its northern Kirkuk oil field to Iran in November to comply with U.S. sanctions, two sources familiar with Iraqi oil export operations said on Friday. “The market has to wake up to the fact that Iranian sanctions are happening Nov. 4. That’s just a couple weeks away,” said Phil Flynn, an oil market analyst at Price Futures Group in Chicago. The market for months has weighed concern surrounding potential supply shortages from U.S. sanctions on Iran, due to come into force Nov. 4. Washington has said it wants to reduce Iranian oil sales to zero, although this looks unlikely. However, a global collapse in equities has roiled oil markets this week. The Nasdaq Composite confirmed a correction this week, while the S&P 500 and the Dow Jones Industrial Average erased their gains for the year. “The energy complex is maintaining a relatively strong correlation with daily swings in the U.S. stock market since the huge up and down equity fluctuations have become too large to ignore,” Jim Ritterbusch, president of Ritterbusch and Associates, said in a note. Meanwhile, Saudi Arabia’s OPEC governor said on Thursday oil markets could face oversupply by the end of the year. Meanwhile, U.S. production is soaring, boosted by technological advances that have enabled drillers to tap shale formations, with output this year forecast to overtake the previous annual record in 1970. The U.S. oil rig count, an indicator of future production, rose by 2 rigs in the latest week to 875, its highest since March 2015, after stalling this summer due to pipeline constraints in largest U.S. oil patch.